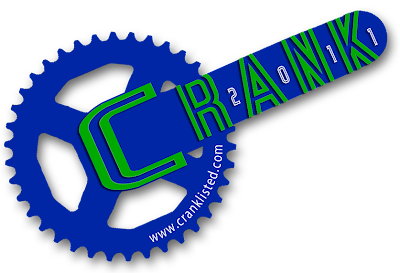 Voting has just opened for the 2011 Crank Honors. This is your chance to vote for your favorite cycling blog and help determine the top dog in various categories. I'd like to encourage you all to go and cast your votes, not only because Circuit Rider CZ is up for the Best Travel Biking Blog award, but mainly because Crank is a great gateway into the world of bike blogging. You're sure to find something of interest among the sites listed there.